Each of our pharmacies offer both private and NHS prescription services to suit your needs. Every member of staff will be able to help you with a one-off prescription, repeat prescription or electronic prescription. Prescriptions are going paperless! 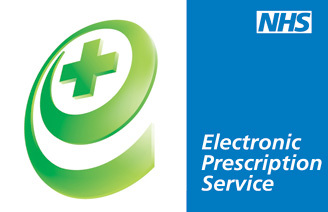 Surgeries across England can now send your prescription electronically to a pharmacy of your choice. Nominate us now by registering to use our online prescription manager to ensure that your prescription is sent to your preferred branch. Ask one of our branches for a competitive price.